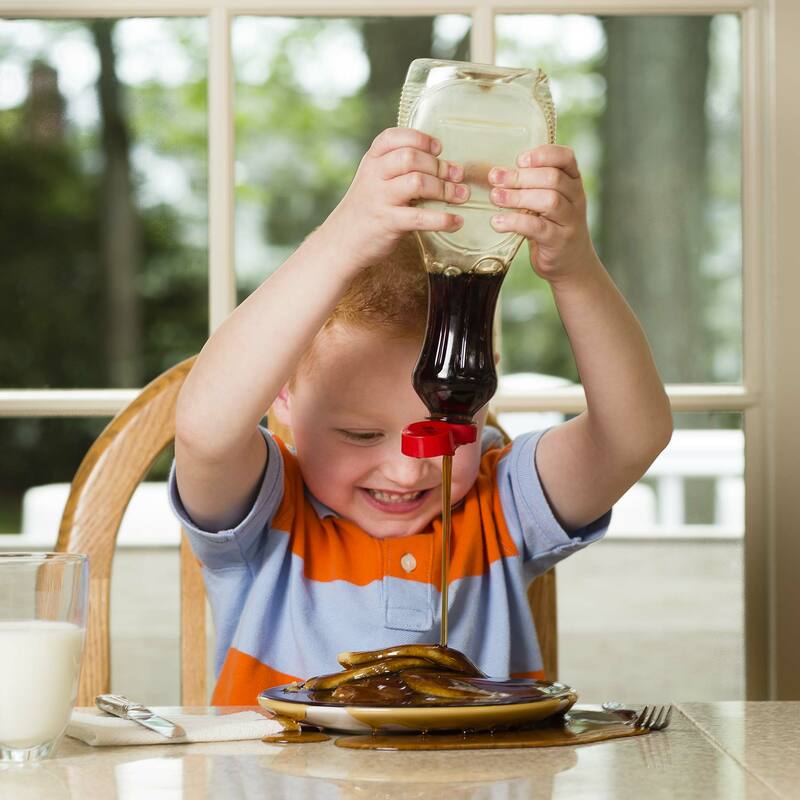 A young boy pouring syrup on his pancakes. Portrait Photography. Commercial Lifestyle Advertising Photography. Children lifestyle photography.